Things to do this Labor Day Weekend. Let’s get this Labor Day weekend started. 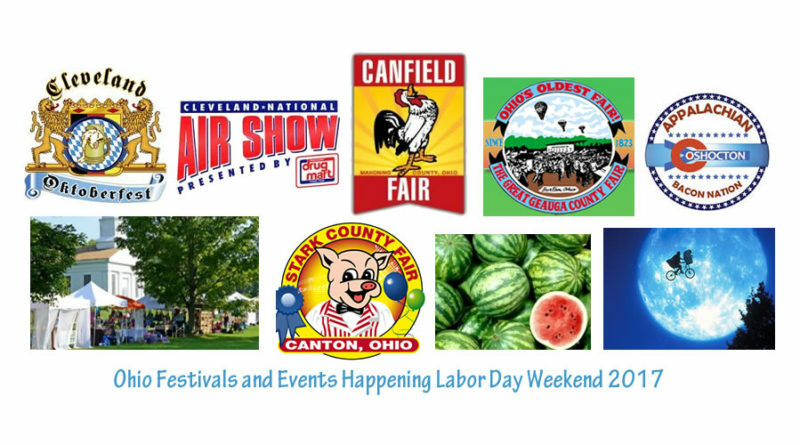 Below you will find a list of just some of the festivals and events that are happening around Ohio this Labor Day weekend. 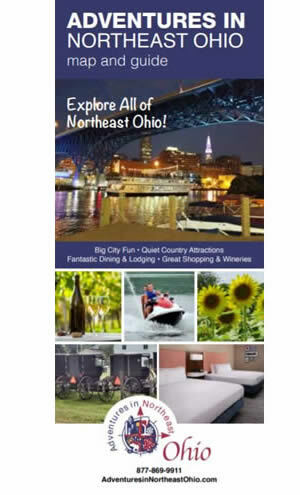 For even more Ohio festivals and events visit northernohiotourism.com. Come joy us in celebrating our rich heritage and culture direct from the Island of Crete during our 7th Annual Kamm’s Corners Greek Festival. Great Food INCLUDING LAMB ON THE SPIT!, Gyros, Souvlaki, Saganaki, Pastisiou, Mousaka, Roasted Chicken and much more. Plenty of delicious food provided and served by Sokolowski’s Unniversity Inn . Polka dance, Blackjack and Maverick Tables available . Polish Beer & Cytrynowka Served. 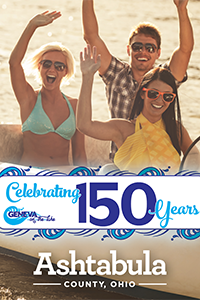 This celebration features rides, games, contests, antique car show, and live musical entertainment. The Grand Parade is on Sunday afternoon. The famous muskmelon ice cream and watermelon sherbet are the must-have treats. It’s all found in charming Milan, Ohio. Enjoy the long weekend in Downtown Willoughby with a fun, family friendly festival centered around corn! The Corn Roast will include, of course, lots of corn, but also food from local Downtown Willoughby restaurants and other area food vendors, live music from great local and regional bands and craft cocktails and beer along 2nd Street in the heart of downtown. 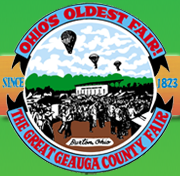 The 171st edition of The Canfield Fair will open Wednesday, August 30th and run through Labor Day. 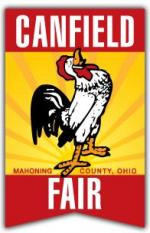 The largest county fair in Ohio, the Canfield Fair offers something for everyone: exhibits-rides-great food-special events in the grandstand. 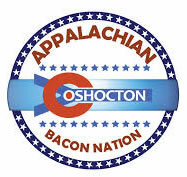 Daily pavilion concerts and entertainment, car parking on Fair grounds, daily racing pig shows, the Saturday 11am tractor pull, high school band shows, harness racing, livestock shows and Junior Fair sales. 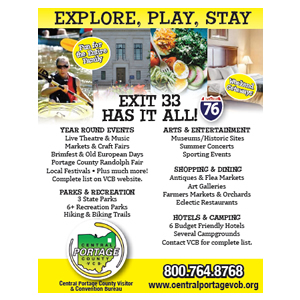 PLUS exhibits, barns, animals, horse shows and MORE! Rides are not included with gate admission, courtesy tickets, season passes or memberships. 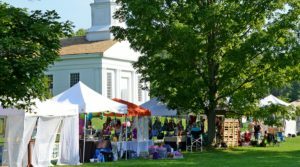 On September 2nd & 3rd, Hale Farm & Village will host the Made in Ohio Arts & Crafts Festival. This two-day juried festival features over 160 Ohio artisans, local food, entertainment, and all that Hale Farm & Village has to offer. Vendors include jewelry artists, potters, woodworkers, glass artists, soap and lotion makers, quilters, and a variety of unique artisans. 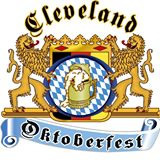 Ohio beer and wine tasting will also be available. 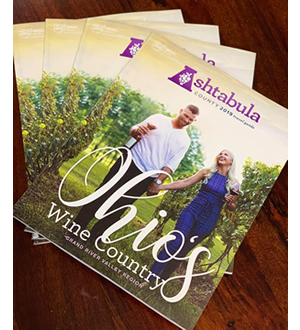 Celebrate Ohio! Enjoy history, shopping, and eating while celebrating our great state! The Hale Café will be offering a selection of sandwiches, salads, and sides for the festival. 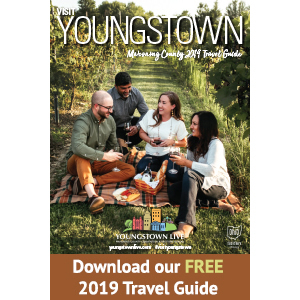 Featuring more than a dozen local restaurants offering “tastes” of their menus; an interactive children’s area; wine & beer garden; more than 75 exhibitors and artists and much more!